No. 48, Jalan TPP 1/10, Taman Perindustry Puchong, 47100 Puchong, Selangor, Malaysia. 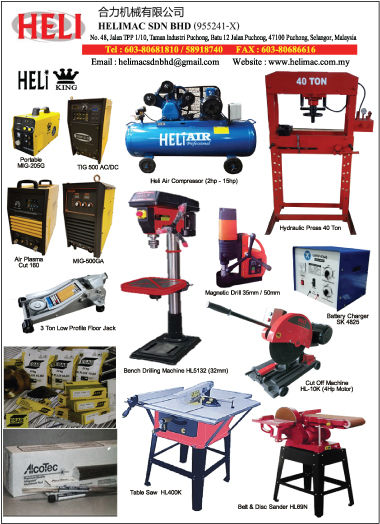 welding products distributor in Malaysia and overseas. 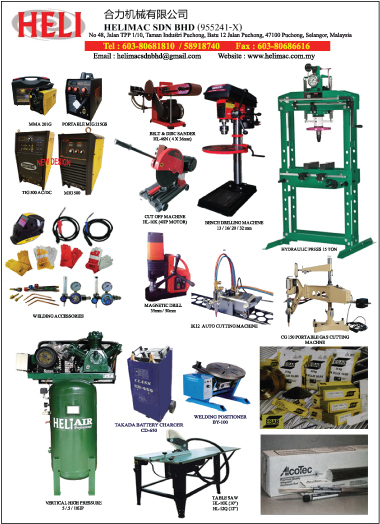 torch, aluminium MIG, TIG welding wire, TAKADA welding & cutting products etc.